On 13th September 2017, I had the opportunity to visit Dr Andy Davies and Madeline Heneghan, from Liverpool based community organisation, Writing on the Wall to discuss their Centre for Hidden Histories funded project on the 1919 race riots. 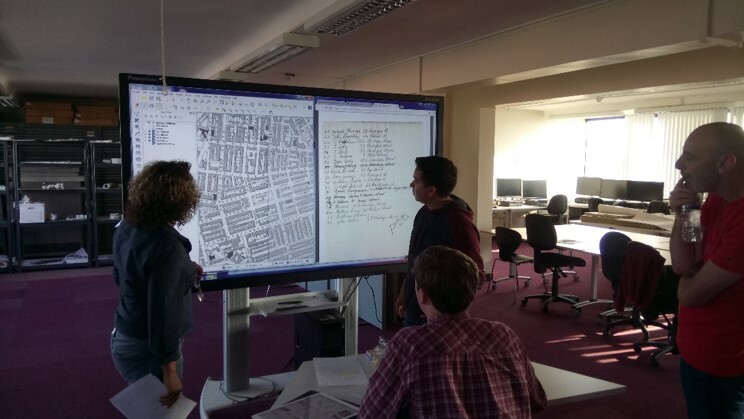 Andy, Madeline and their group of volunteers have undertaken a detailed spatial mapping project of the events and locations of individuals affected by the postwar riots. Once completed the map will be posted on the ‘From Great War to Race Riots’ website. 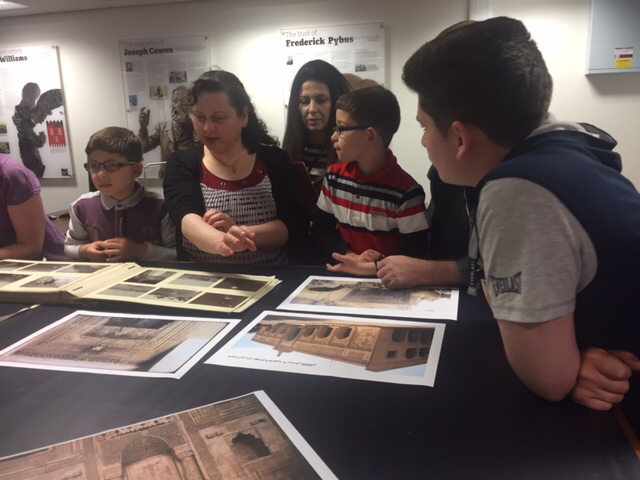 However, members of the public can experience the group’s research findings as part of a special event which is being held to coincide with Black History Month 2017. On 22 October, Andy, Madeline and the team will be leading a walking tour through the city of Liverpool which will explore the history and urban geography of the 1919 race riots. 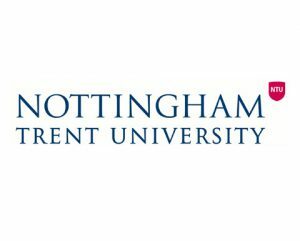 The event will end with a public lecture by David Olusoga, author of Black and British: A Forgotten History (2016). For full details of this event and to book tickets, please follow this eventbrite link. 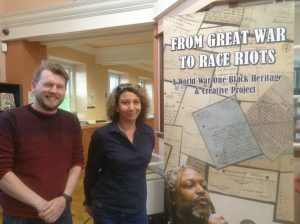 Andy hopes that this project will act as a springboard for future research networks and projects which will consider the global impacts of the 1919 race riots. 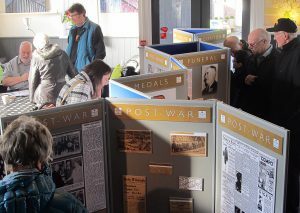 Exhibition on Belper’s FWW VC hero, Charles Stone. This included information on his struggles to settle after the war (Feb’ 2017). At the Centre for Hidden Histories led Discovery Day in Leicester (4 September 2017), I was fortunate to catch-up with Associate Professor Nigel Hunt about the ‘Belper in Wartime’ project. This project arose from a Centre for Hidden Histories event in Chesterfield. Nigel met Adrian Farmer, a representative of Belper’s World War One Working Group. 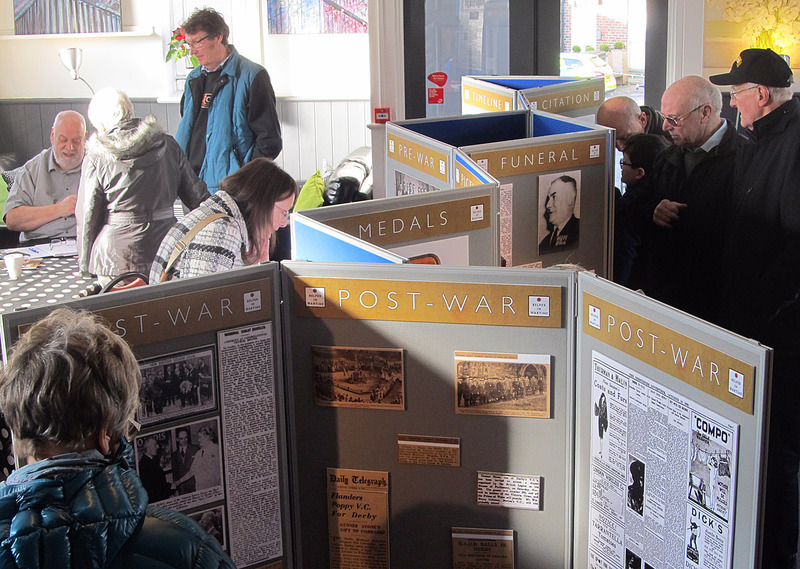 At the start of the Centenary, this group had won a Heritage Lottery Fund grant to research the individuals listed on the Belper War Memorial and produce a community history book about ‘Belper in Wartime’. Nigel suggested that as a follow-on project, the Belper Working Group should collaborate with the Centre for Hidden Histories and research life in Belper after the First World War. 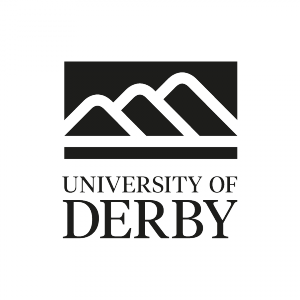 A key research question would be to consider how men returning from the trenches adapted or struggled to reintegrate into postwar Belper community life. Newspapers have been a key source of information for this project as has witness testimony recorded from descendants.